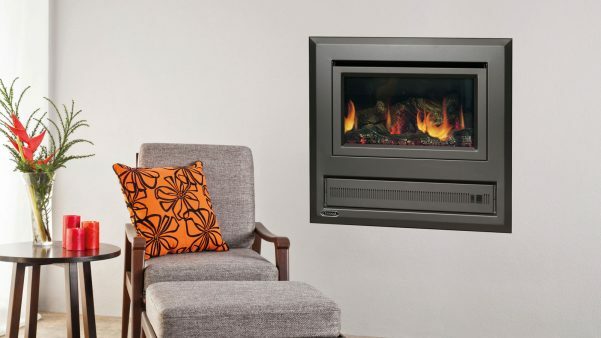 The Coonara Mystique Gas Fireplace will warm up any Aussie home at the press of a button. This heater has plenty of power and is capable of heating an area up to 14 squares while still being cost effective to run. Its stylish looks and 7 colour options will get your senses soaring on those chilly nights. Available in LPG and NG. Remote Control comes standard.